Realize your psychic potential with the Tarot! Everyone is psychic to one degree or another. 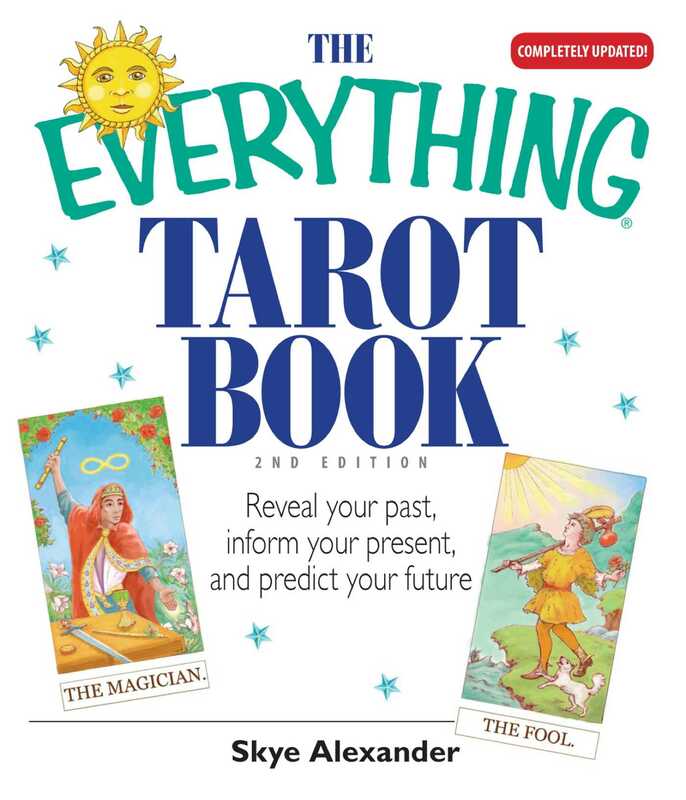 And with The Everything Tarot Book, 2nd Edition, you’ll unlock the mysteries of the cards and thus boost your innate psychic abilities. Completely revised, this easy-to-use guide has everything you need to conduct complete Tarot readings for yourself and others. The Tarot deck has been used for centuries to divine the future and as a guide to spiritual development. Now you can learn how to interpret the images on the cards, arrange them into meaningful spreads, and unleash your hidden psychic powers. Each individual card in the Major and Minor Arcana is described in detail, along with the history of the Tarot from ancient times to the present. Explore. Engage your curiosity. Use your imagination. Keep an open mind and an open heart. Your future really is in the cards!